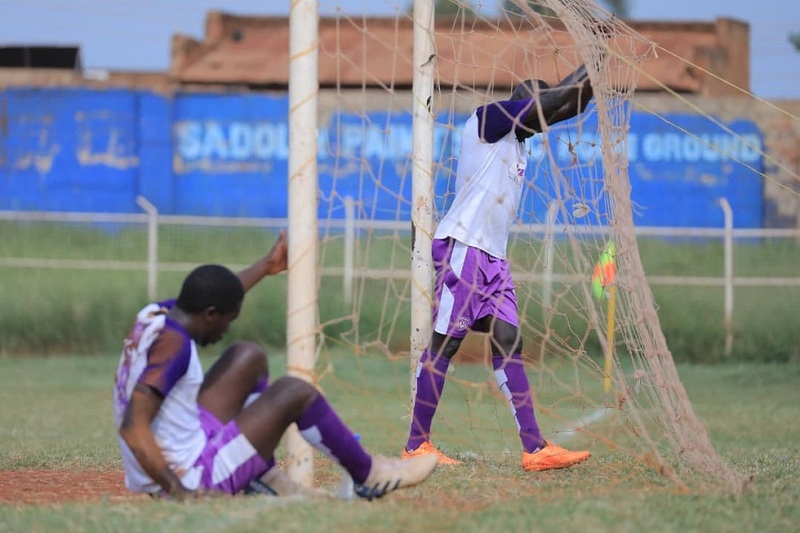 JINJA – FUFA Big League Money-Bags, Wakiso Giants were held to their 6th draw in the 2018/19 FUFA Big League season on Thursday by Dove All Stars. The contest at Bugembe Stadium in Jinja pitted the top two Elgon Group sides and after 90 minutes, they could not be separated. Wakiso coach, Ibrahim Kirya maintained the same starting XI that defeated Entebbe 2-1 in the previous game and they did start well. Geoffrey Luutu and Abdul Karim Kasule came close in the first half while Feni Ali failed to connect a low ball from Kasule with the goalkeeper already beaten. Ivan Kiweewa replaced injured Clinton Kamugisha at the start of the second period and Ashraf Ziraaba also came on for Daff Luboobi moments later as the Sharks went for more fire power. But the visitors were much improved after the break with a counter attacking strategy and they did a force two good saves from Ivan Mutumba. At the opposite end, the chances were few but the best came in the 90th minute when Ziraba trickery beat everyone inside the area but with the goalie beaten, he opted to pass to Feni and the Dove defence cleared the danger. The draw means that Wakiso who are still unbeaten and on top of the Elgon Group march onto 19 points from 9 games while Dove All Stars are still second, a points behind the leaders. In the other Elgon group fixtures, Kataka faltered once again at home with a 1-0 loss at the hands of Jinja Municipal Council (JMC) Hippos. Ibrahim Nsimbe scored the only goal of the game. In the game played at the Nakisunga Ssaza playground, Kyetume defeated Entebbe 2-1. Vincent Kayizzi and Ibrahim Kazindula scored for Alex Isabirye’s side while Rashid Matovu was on target for Allan Kabonge’s visitors. Bukedea Town Council pipped Amuka Bright Stars 1-0 at the Emokori play ground while Steven Bogere’s UPDF condemned visiting Nebbi Central 2-0 at the Bombo Army military stadium. 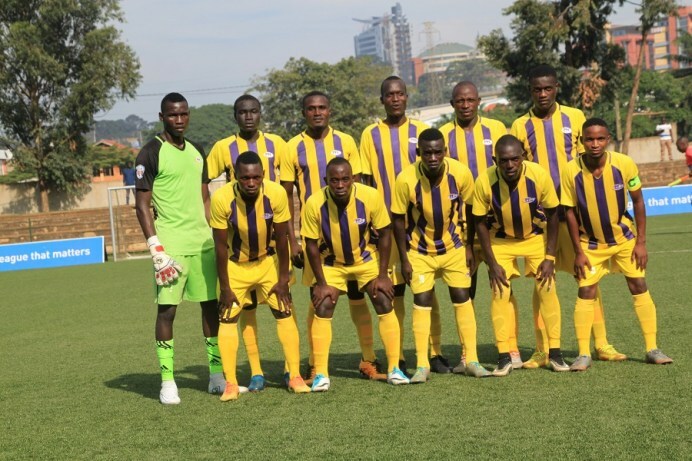 In the Rwenzori Group, Proline FC ensured that they ended the first round on a high, coming from a goal down to defeat Kabale Sharp 3-1 at the StarTimes Stadium in Lugogo. Edison Nkahebwa put Kabale Sharp ahead in the first half. Proline got the equaliser through the league top scorer Ivan Bogere, who scored his 7th goal of the season. Bright Anukani struck the second via a penalty for the lead and James Begesa applied the icing on cake for the third and winning goal. Proline now has 23 points, two better than second placed Kiboga Young who were held to a one all draw away to Kira United at the Mandela National Stadium. In the other game of the Rwenzori group, Mark Twinamatisko’s Dove from Masindi defeated visiting Kansai Plascon 1-0 at the Katushabe playground.